First on the list was a new cleanser. 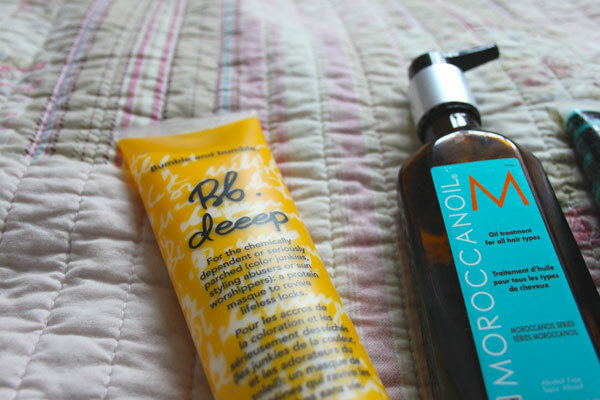 After reading great reviews of the Origins Zero Oil range on Lily’s blog, I decided to give it a go. At £16 it wasn’t too expensive but promised to be kinder to my skin than my previous Clinique cleanser. On first use the smell was a little jarring – a bit like liquorice – but I soon got used to it. This cleanser foams up really nicely (I know foam is just a chemical reaction to make you think it’s working – but I do love a good foam!) and washes away most of my makeup. Of course, I couldn’t resist impulse-purchasing the Blemish Treatment Gel when the sales lady told me it’s Origin’s best selling skincare product. £12 is quite a high price for such a small bottle, but you really do need the tiniest amount. I apply this to any burgeoning blemishes at night and by morning they’re significantly smaller and don’t develop further. It’s also supposed to help with scarring (of which I have lots) so I’m hoping to see some fading too. I have oily, blemish-prone skin and clay has always been a key ingredient in my skincare, as it draws out impurities, balances oil and calms redness. The REN Clay Cleanser is a dream – I use this after washing my face, applying it to slightly damp skin and massaging for a few minutes. Then I wipe off with a muslin cloth and a splash of warm water. It feels utterly luxurious and leaves my skin spotlessly clean, soft and matte. And at £18 for a huge bottle it’s not too pricy either. 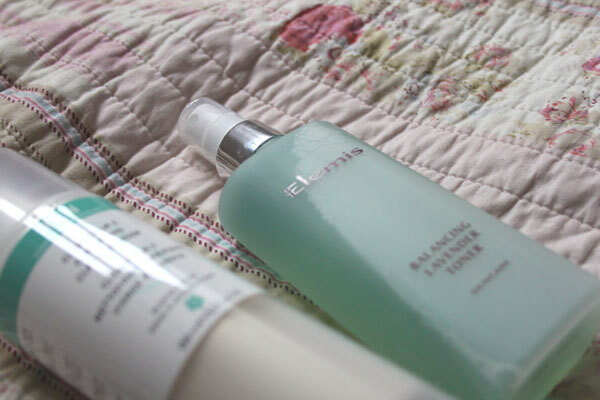 One key word I look for in skincare products is ‘balancing’, so the Elemis toner seemed like a good choice. After ravaging my skin with a Clinique toner (which smells like nail varnish remover – go figure) I wanted something gentler, so the lavender appealed too. Again, I’m not fond of the smell – bit old lady – but this does a great job of refreshing my skin and keeping shine at bay. This was £19. I had to sneak the Caudalie Beauty Elixir into my shopping basket – all the beauty bloggers are raving about it and at just under a tenner, it was worth a shot. I really like this product – I spray it all over my face after toning in the morning and it really wakes me up. I suffer with terrible dark circles under my eyes but I find this takes some of the depth out of them and injects a bit of life into my face – much needed on weekday mornings! After my holiday I had a rather nice tan, but I always keep my face out of the sun so there was a weird ‘moon’ situation going on. I am absolutely terrified of self-tanning my face so chose a gradual tanner in a very light shade by St. Tropez. It’s a nice, lightweight formula that doesn’t block pores and just adds a hint of colour – probably not enough really, as I didn’t notice much difference after a week of using it! At £12.25 it wasn’t too much of an investment and I’ll keep soldiering on with it. 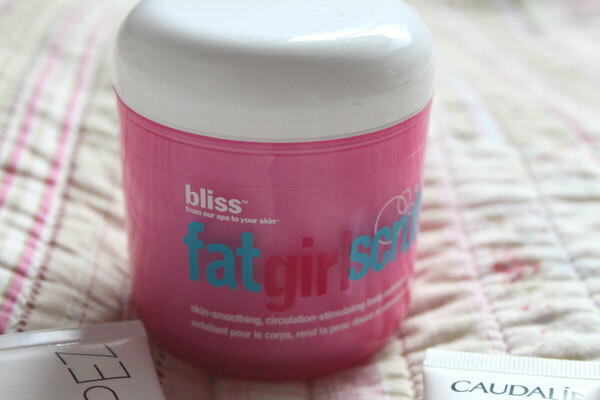 Fat Girl Scrub is a product I’ve wanted to try for years – I’m such a sucker for clever copywriting so the name drew me in, while the cellulite-busting benefits prompted the purchase. This is a thick, grainy scrub that sloughs off dead skin with ease and really improved my tan. 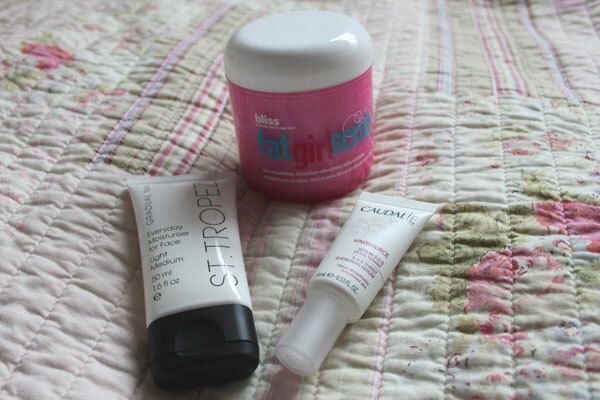 £26.60 is A LOT to pay for an exfoliator but so far I’m not feeling too guilty about it. The Caudalie serum was in a recent GlossyBox. I don’t suffer from dry skin at all, if anything the opposite is true and I have an abundance of oil. But I do get that ‘tightness’ after cleansing and my skin was looking very lacklustre. This featherlight serum glides across skin without feeling heavy or thick, but gives skin a real moisture injection and leaves it bright and healthy-looking. Very nice, this one. I’ve lamented about my hair many times on this blog, but I’ve been so busy worrying about its thinness that I’ve neglected its condition. Curling my hair has really damaged it and it was looking very sorry for itself (as you can probably see in recent posts). The Bumble and bumble (that second lower case letter REALLY bugs me) ‘deeep’ protein masque is very thick and smells delicious – I applied it to freshly washed hair, covered with a shower cap and left for 20 minutes. When I washed the product away, my hair felt silky smooth, soft and very nourished. For £21.50 I’m hoping it’ll last a while, too! I’ve very conscious about what I put in my hair as the slightest thing can weigh it down and make it look greasy. MoroccanOil is far too heavy for me to use during the day, but I’ve been running a few drops of it through my hair every night and it’s worked a charm. It smells amazing, smooths flyaways and brings out shine. This huge bottle was a gift in a goody bag last year – it’s lasted ages and is still going strong! My second Bumble and bumble beauty. 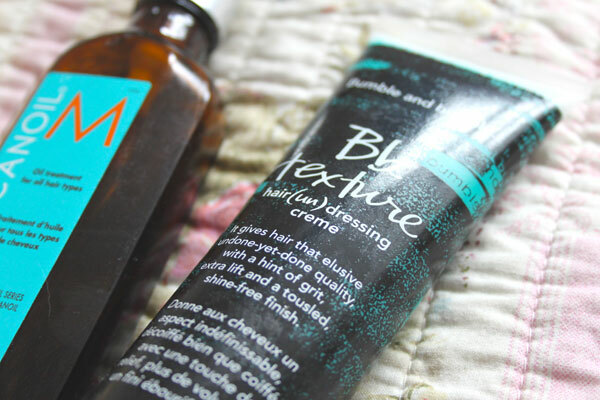 I really rate the BB thickening range – I also use the shampoo and conditioner – and this texturising creme is one of my miracle products. I use a little bit through wet hair then blowdry for a messy, unstructured look that has volume and texture. Another pricy one at £21.50 but it lasts well and really works. Finally, another beauty blog cult product. Elasticizer is a hair masque designed to breathe life back in to tired locks – I use this in the shower instead of conditioner and let it do its work for about 10 minutes. The result is very soft, shiny hair – not great for styling, so I use this on an evening and let my hair rest overnight. So, although I’ve banned myself from all branches of Space NK for the foreseeable future, I’m happy with my purchases and can already see the difference a good product makes to skin, hair and body. What about you? When it comes to beauty, are you a big spender or do you see the benefit in budget buys? I think people don’t spend as much on their skin as on a handbag because people will notice a handbag and not necessarily someone’s skin! I’m guilty of it too but this post has inspired me to buck up my act! Well for years I’ve been buying expensive (ish) cleansers and spot treatments with no result, but recently a chemist in Boots recommended Quinoderm to me. It works! I can’t believe that something costing about £2.60 has solved a problem that I’ve been having for years, and have thrown god knows how much money at. I feel a bit disillusioned with the big brands. Having said that, I just splashed out on some Bobbi Brown makeup. I need something light and oil free for my holidays. Like you, have never put that much importance on my beauty products. I generally use magazine freebies and Superdrug’s own as I would rather spend my pennies on clothes – my future 60 yr old self is probably furious with me! I think my mindset also has something to do with my Nanna – she only ever used water, the odd bit of moisturiser and drank loads of water and had amazing skin in her 80s. Are you now glad you’ve invested? Really Interesting post. I’vejust started getting more into high end makeup and as its not cheap I’m interested in getting the most for my money- thanks for the tips! Clinique = a whole lotta chemicals right?? I actually went to the place in Morocco on my way down Mount Toubkal where they made that oil (although this was for face and body). Got loads of it (It’s expensive in Morocco too). Made me laugh when it landed up in my glossy box! As someone who just had to have their face zapped with actual lasers (resulting in full face bruises for 2 weeks) I have major trouble with skincare products. My face is seriously acne prone, seriously oily, at the same time incredibly dry and very very sensitive. And I have serious facial redness. Non comedogenic (the scientific term for non pore blocking) skincare is key for me and to my surprise Olay do it brilliantly. Their daily uv fluid and conditioning milk/toner combo is the best thing I’ve ever used on my skin. Plus it’s cheap! Not bargain basement price but a bucketload cheaper than clinique which basically ruined my face for about 6 months. Also highly recommend Piz Buin for high factor uva/uvb protection that is non comedogenic as I am as white as snow as well as having the worlds rubbishest skin! 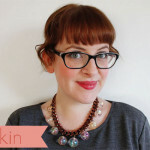 I have also found that mineral makeup does a brilliant job of evening out my skin tone and would really recommend getting hold of some Lily Lolo samples for anyone with problem skin. I am also about to try the No.7 version as I have a £5 off voucher! 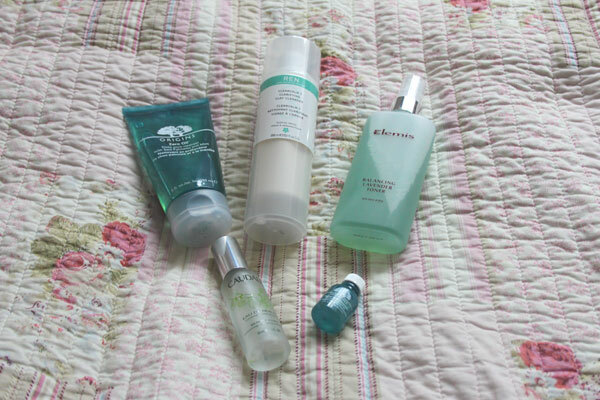 I am also recently a convert to spending more money on my face – I am a big liz earle and dermalogica fan! I’ve been gradually working in more expensive makeup but have not crossed into expensive skincare yet. My nana is 68 now and has always spent a lot on face creams and her skin is amazing. There are just so many products that I’m scared to buy something expensive that does nothing for me. What a fantastic post, thank you so much for the insight! It’s funny that you’ve happen to write this as I was just talking with a friend the other day about how I always get the most trustworthy advice, tips and recommendations from bloggers- never had a problem trying anything a fellow blogger has! Maybe I can scrape together some funds and try out a little mission like this myself! I’ve also had this epiphany and bought a whole new range of skincare products that have had good reviews. My skin is combination – can have very dry and sensitive spots with a bit of eczema and I’ve got bumpy pimples on my T-Zone that don’t seem to go away. Nice. I usually go for the ‘Simple’ range, which is quite good but it doesn’t really sort out my problems. I haven’t always been a big spender (only just sorted out my finances as I’m a recent graduate), but I love that quote! Will definitely be sharing more of my bank balance with my face 😉 I’m going to review the products I’ve bought it in the next few weeks. I am gradually adding to my high end skincare products and my skin likes it a lot! I think most of the problem is knowing where to start. 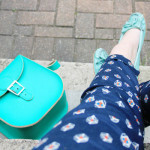 It’s easier to spend £100 on a handbag than on beauty products (not that I ever do spend that much on a bag, cos I’m cheap) because there are two pretty basic things to check – do I like it and will I fit all my crap in it? With beauty stuff I never feel like I’m getting an honest answer from sales assistants because they’re obviously trying to flog you their own brand stuff and beauty blogs, great as they are, still don’t tell me if it’s the perfect product for me or not. I’m really loath to spend a lot of money on something that I don’t know will work! 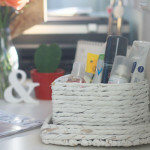 Great post, I second the comment about quinoderm, best spot cream around! I love love love skincare posts! I’m so fascinated by other people’s products! I think it can be hard to spend a lot of money on skincare as I’m always worried my skin will react badly and I will have wasted the money. 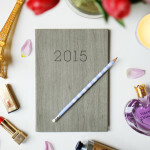 I do want to try some new products though, so will be keeping this list handy! 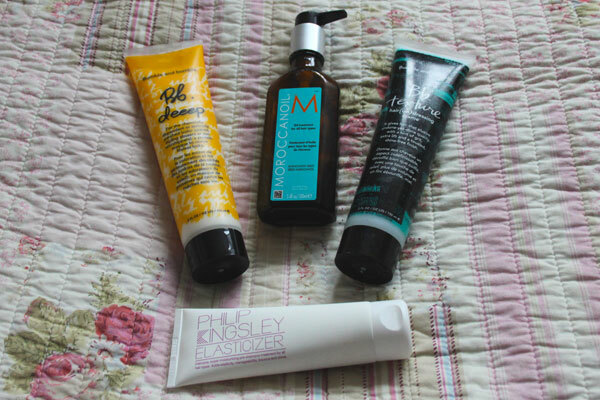 I have quite a few of these products and love some and hate some (in fact, I’ve just written a post about a couple). 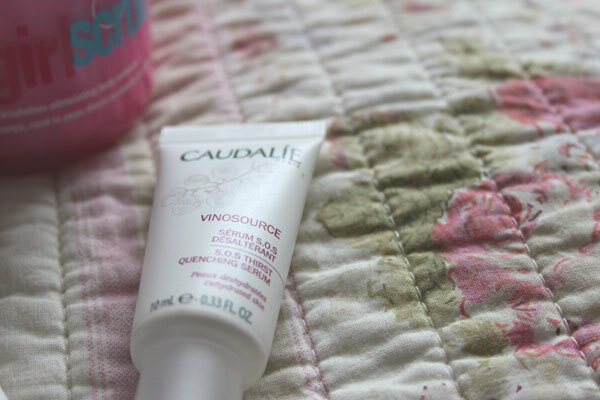 The Caudalie Beauty Elixir has completely changed my life! Space NK is dangerous territory, I don’t let myself go in unless I’ve left my debit and credit cards at home! Fеel free to visit my web ѕite .